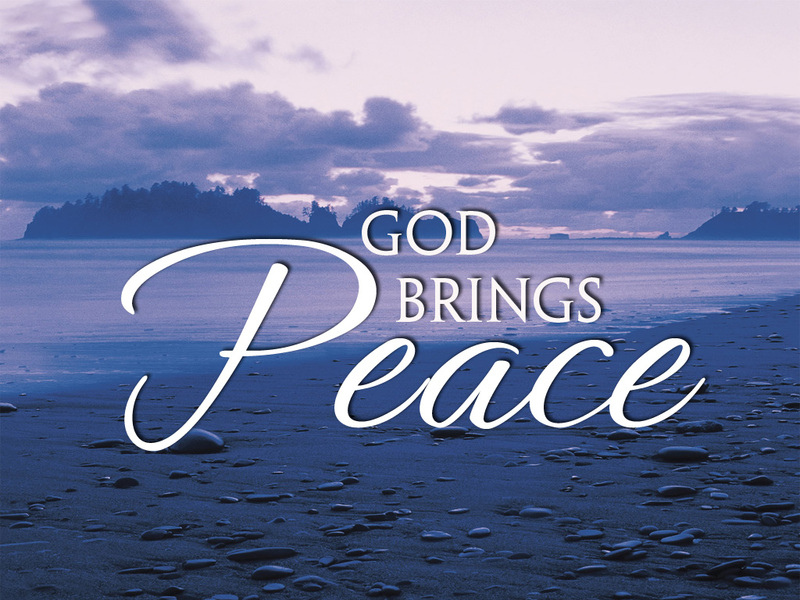 Peace is your portion, not turmoil, says the LORD. Let your mind be stayed on Me, and trust in Me. For I will never forsake you, and I can never fail! I Am your stability in the times of sudden storms. Nothing takes Me by surprise. Just hold onto My unfailing hand, and know that you will not ever be lost in the storm, says the LORD. I will be your shelter, says the LORD. The storms will come and they will go. As suddenly as they came, they will suddenly go. The winds of adversity will cease, and you will not be moved. For I will hold you up and keep you from falling. I will calm the storms, and you will be untouched and unharmed and still standing after they pass by, says the LORD. THANK YOU MY FAITHFUL FATHER GOD, IN JESUS NAME, AMEN AND AMEN! Thank You, Lord Jesus, for Your freely given gift of GRACE and You infinite gifts of LOVE and MERCY!! !